Integration with your JIRA account will allow you to create and modify JIRA issues from within Assembla. Any time a commit to your repo (SVN, Git, and Perforce repos are all supported) is made, commands can be used to change the status, assignee, tags, and comments on the specified JIRA issue. 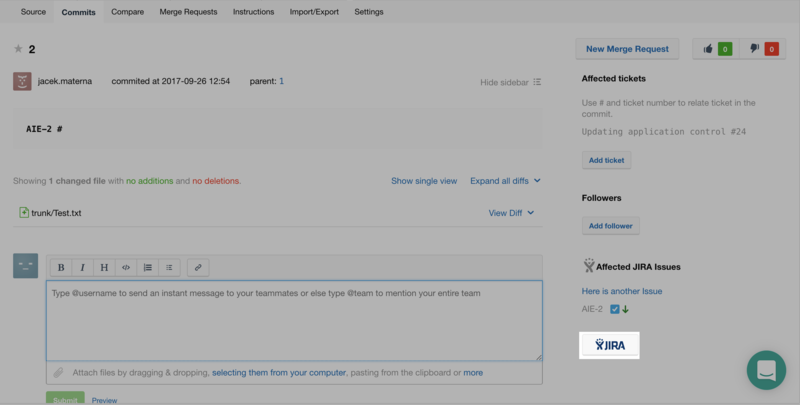 Adding JIRA as an integration to your Assembla space is easy once you’ve upgraded your account! From the toolbar at the top of the screen, simply select Integrations and then Settings to the right of “JIRA”. The page will prompt you to enter your JIRA URL and login information. 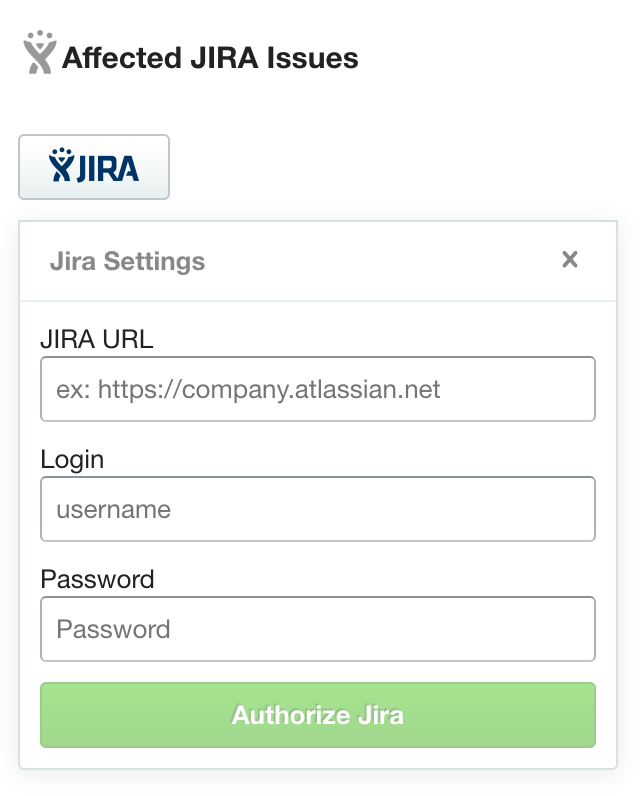 Once that is done, your Assembla account will now be connected to your JIRA account. Alternatively, you can add your JIRA account to assembla right from a commit page. 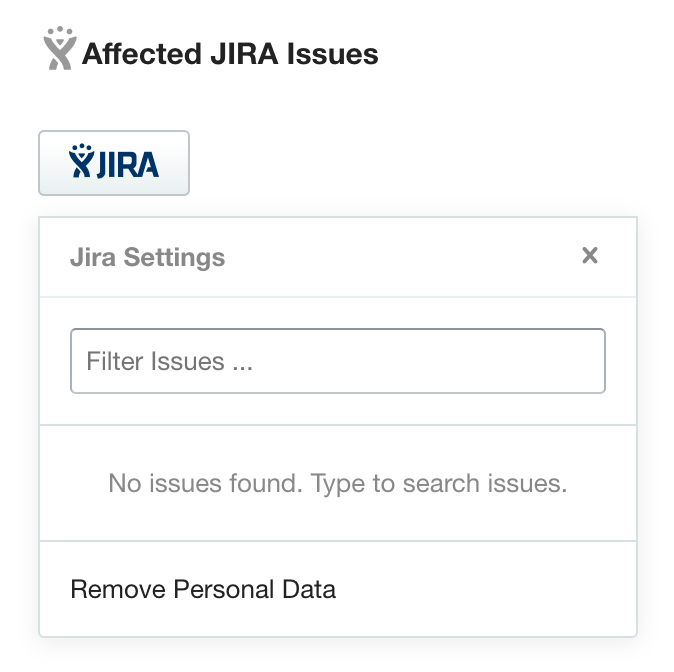 After enabling JIRA through the Integrations page, simply navigate to any commit and click the JIRA button under Affected JIRA Issues. That will bring up the JIRA authorization form. Fill out the fields shown and select Authorize JIRA to begin using JIRA from your Assembla account! 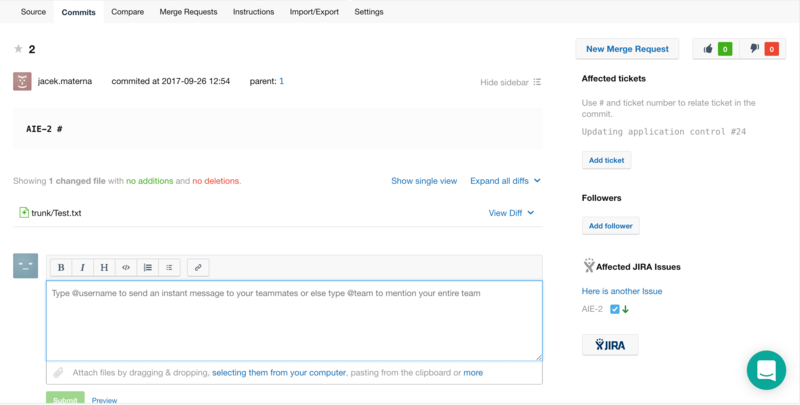 JIRA issues can now be modified from your desktop repo client! To relate a JIRA issue to a commit, use the issue name and a hashtag (“JIR-36 #”) to signify which issue you would like to relate your commit to. If you would like to modify the issue as well, you can add the following syntax to achieve your goal. Information from JIRA issues can be viewed in Assembla by navigating to the corresponding revision. The right of the screen shows the affected JIRA issues along with their type and priority labels. In JIRA, commits to Assembla SVN can be found easily through the use of Issue links. When a commit is related to a JIRA issue, the revision is automatically linked to the Issue. This allows for the desired revision to be found quickly and easily. Additionally, JIRA Issues can be related to a revision straight from the Assembla Commit page. Click on the JIRA button underneath Affected JIRA Issues. Begin typing the JIRA Issue you’d like to relate your revision to in the text box, and select the desired Issue to relate them. Additionally, if you would like to remove a related Issue, simply click the “x” that appears to the right of the issue when you hover your cursor over it. Keep in mind that users can either use JQL or plain text to search their JIRA issues. If you would like to search by ID, an exact match must be provided (e.g. PROJ-389). Alternatively, issues can be searched by JQL (e.g. project = "PROJ") and Assembla will respond with the first page of the JIRA result. Finally, plain text search is also available, allowing users to find issues by searching for a part of the text from an issue's summary or description. Have an On-Premise JIRA Installation? If you are hosting your own JIRA account, access to your JIRA integration must be granted to Assembla. Assembla can consult with your IT team on various options. If you would like to take advantage of JIRA integration with an on-premise instance, please contact Sales at sales@assembla.com or (800) 405-4408 to speak with us.